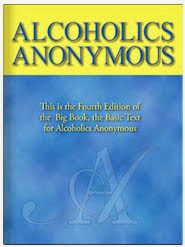 The disease of alcoholism does not live in bottles or books; it lives in people. Drug problems are people problems. It follows that sobriety exists in the person, not the theory. In this sense, recovery must be experienced, rather than simply pondered or discussed. The essence of the Program is not written in books or taught in lecture rooms but lived in the lives of people; the Program stems from the heart. 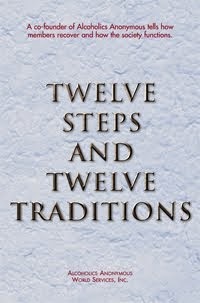 I believe the Program is that spark of Divinity that God has bestowed upon all of us, and we must discover it within. Teach me that to think a smile without revealing it is to be grumpy.